Half of the Shotgun Messiah line-up will be releasing a live album entitled Live: Down Decadencia Drive under the band name Shotgun with two surprise members. 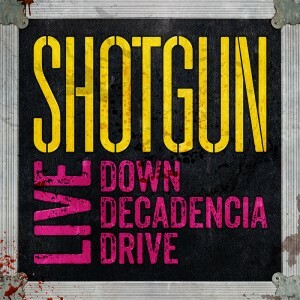 Shotgun‘s Facebook site does not list any apparent date for the release of Live: Down Decadencia Drive but the album will be released via Cargo Records. “Shotgun Messiah was the pioneers of the glam and sleaze era back in the 80’s and one of the first acts to come out of Sweden to relocate to the U.S. – and actually hit the charts and make a name for themselves. The debut album sold 490,000 copies in the U.S. alone. With extensive tours, press, radio and TV covering the entire U.S. under the belt for some years, Shotgun Messiah was worn out in 1993 and decided to call it quits. 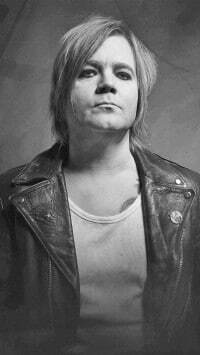 Later in the 90’s you could find the former members in bands like Marilyn Manson, Tom Waits and Zan Clan. 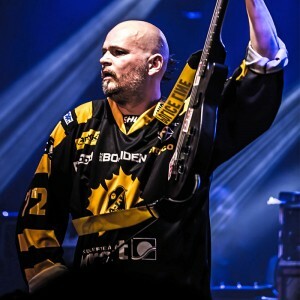 Over the years some of the members in former Shotgun Messiah has been made aware by their fans that they never got to play their songs live for their supporters in Europe, Latin America or Asia. 25 years since Bop City, the smoke never cleared. Now 25 years after the release of their first album, two of the band’s biggest supporters contacted singer Zinny J. Zan and drummer Stixx in order for them to consider a reunion and actually get the opportunity to play these songs for one last tour. An opportunity for the supporters that once missed out to hear the songs live – but also for it to be captured and released as a live album. Chris Laney — Singer, songwriter and producer as well as a recording musician in his own right. 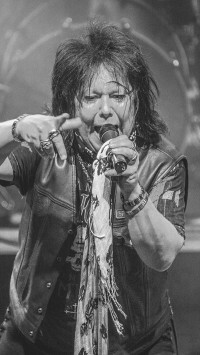 Chris has worked and played with members of KISS, Black Sabbath, W.A.S.P. and many, many more. 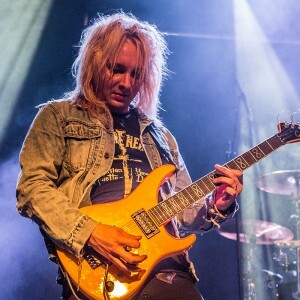 Rob Marcello — The shredder from American band Danger Danger – and also seen as one of the greatest guitar players in the world. 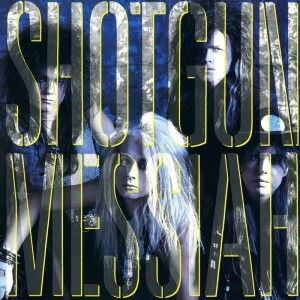 Minus Messiah, Chris and Rob, together with original Shotgun Messiah members Zinny J. Zan and Stixx, put together Shotgun (50% of the original band = 50% of the original name) in order to tour and play the entire first album live to the supporters who never got to see or hear it back in the 80’s.